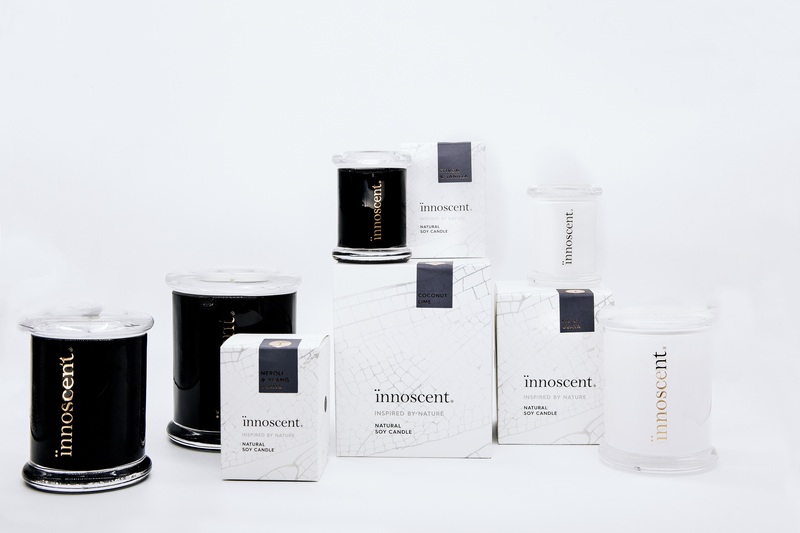 The Innoscent® collection offers a range of candles to suit any home or occasion. 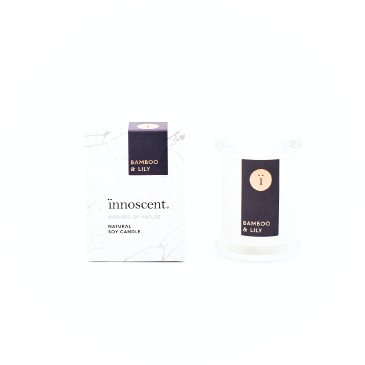 As well as the stylish products from the signature, classic and mini range, the collection also includes celebration candles, limited editions, soy melts and a custom service. 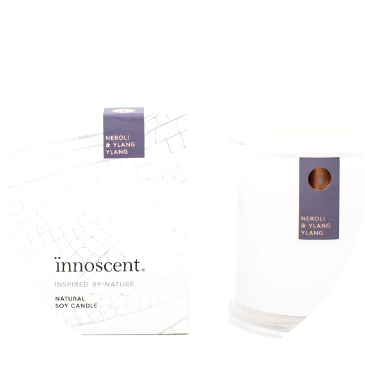 The Classic offers wide appeal with its timeless style and quality as a midsize candle. It provides mood without the statement of the Signature collection size. Available in a choice of white or black glass containers featuring rose gold accents it compliments any home decor. It offers up to 30 hours burn time. 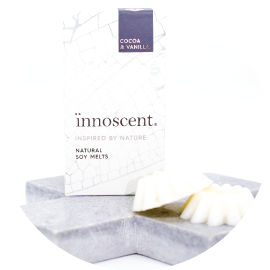 Create intense aromatherapy with Innoscent soy melts. Each pack includes seven melts for many hours of bliss. Combine different melts to create your very own blends and for a superior scent experience. Life is full of the little and big moments that are worh celebrating and cherishing. The celebration candle is the height of style with its clear container, rose gold accents and oak wood timber lid etched with our symbolic dragonfly. 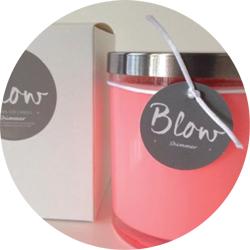 Triple scented with a champagne and pomegranate blend that is a true reminder of celebration. Limited Editions are luxurious and unique styles available only for a limited time. They are created with our passion for creativity and beautiful things and meant to encourage the importance of living in the moment. They are inspired by seasons and occasions. Our custom service is a botique expereince designed to put you in control of your own unqiue design. Specialising in private lable candle collections for any occassion including giftwares, corporate, weddings and baby showers.